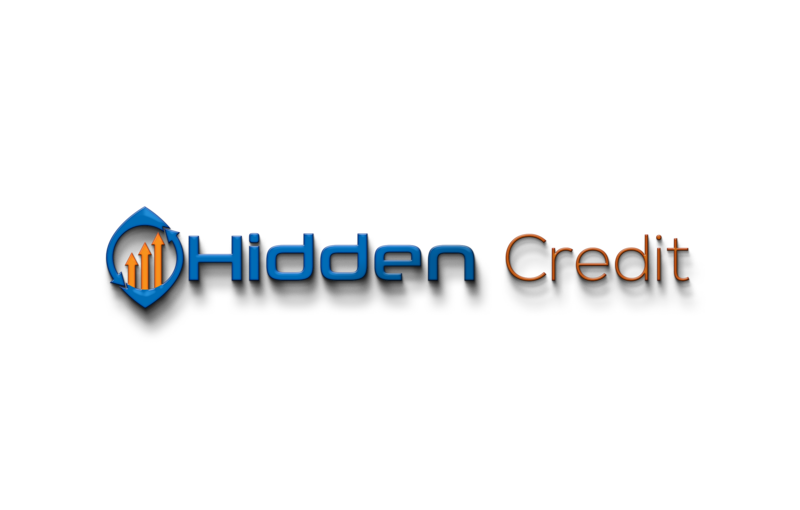 Welcome | Credit Secrets The Big Guys will not tell you! Bad credit isn’t a life sentence! Doing Nothing About it is! Increase your Score in the first 30 days! I can show you how and once you find out, you will see how simple it is. Do not get me wrong you need to put in work, but you will get back so much more like Credit Freedom! Get The Relief You Need! 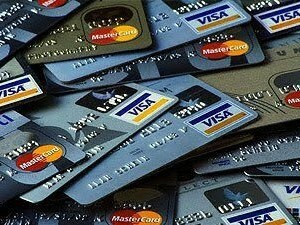 My Program will show you how you can get credit cards to rebuild your life, even with a low 400 score and without hurting it any further! You do not have to pay thousands of dollars for this, for a small fee to help pay for this site and my time I will show you how to get out from under the heavy burden of not having great credit. 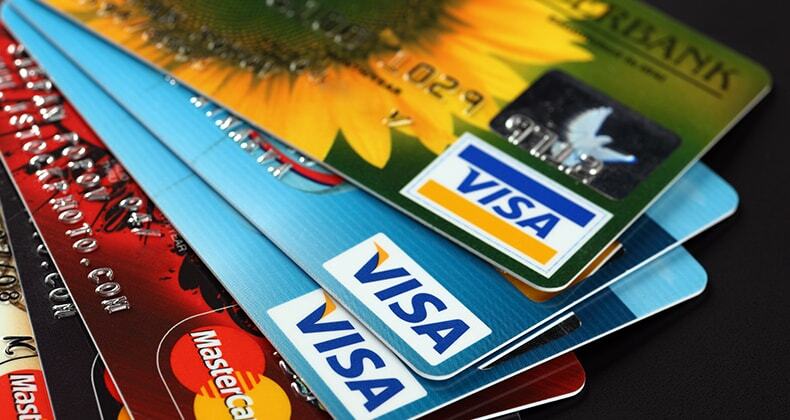 In today’s fast paced world even the slightest change in your credit information can have a huge impact! I will show you how to remove those for good! Stop Paying $99 a month! It does not take months or years to Improve your Score! Why pay big corporate lawyers $1000’s of dollars for something that you can do yourself? For the low price of just $49.00 I will guide you through the task of getting these removed, you will be amazed at how simple it really is! When you start to see the negatives drop off and your score increase you will say the same thing I did when I found out how it is done. 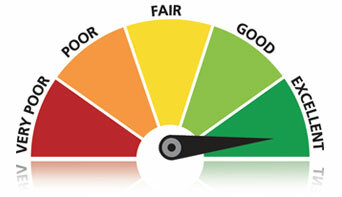 It is the Law and anyone can do this to fix their credit scores, with a little effort on your part you will be like me, having the freedom of not having to worry if I can afford to fix my car or having to pay rent and owning my home making equity. So I decided to do something and Hired a very well-known company that said they could clear up my credit for only $99 a month seems like a deal as I had no clue like a lot of folks, so I asked how long and I was given the same question it depends on your credit report. So as the months go by I see 2 or 3 drops off and I am like wow nice, so a few more months and I see another 5 or 6 gone, but still not fast enough, so I use their chat line because we all know there a direct line is a useless tool, as I talk with the rep she tells me the reason it is slow is because “the credit bureaus will flag an account if they see too much activity!” Not knowing anything at the time I say OK sounds reasonable. So as time goes by I am just paying them their money and my credit score has not improved one bit… And I mean I gave them almost two years that’s $2400 Folks! So I start to wonder what is going on, I mean come on two years and only 50 negatives off and no increase other than 10 to 15 pts on my FICO. So now I am feeling the pain I mean no credit … I cannot even get a secured card at this point with my FICO at 417, so I start looking around the internet and I start to read and I start seeing some patterns in the LAW of Credit reporting, but the one thing that brought all this together was another I.T. buddy of mine used to work for One of the Big Credit bureaus , So I start telling him my story and he said flat out ” Use the LAW to Help You Out!” I am like which ones? He said to me so I went and looked it up and sure enough there it was in Black & White! The answer I was looking for, still not one to think it would work, I tried IT! I used it on ten accounts, and in 1 week all ten were off my report, just like THAT! I was amazed indeed Amazed….Here I was paying a Large Corporation of overpaid Lawyers all this money for nothing!!!!! I am Fuming at this point, so I go back to my account, and I Start Another Chat and I ask ” I have been with you for over two years and my FICO is still the Same as it was when I began, Why so Slow? I get the same canned response from her “If the Credit Bureaus see too much activity” I stopped her right there and said BS! I know better, and I figured out how to remove more in 1 week than they had in months, So she now says “well sir if you read your contract it states” We will only dispute 3 items at a time” I am now even madder than before, and I tell her this is a con game in action, she says to me well it appears we got 10 items removed this week alone…Am I like well you just told me you would only work on three a month….so you lied? Uummm no sir, Ummm please hold…Click she is gone!!!!! Two days later my payment goes through, and I get suspended and a letter saying” it seems our methods are not fast enough for you. Therefore, we have suspended your account”!!!! Sweet Now I am saving $99 a month, and I vowed to share my experience with the world! I went from having no credit to having pre-approved letters of credit getting sent to me. Now that I have that and I know it works because I used it on 2 of my friends and there’s also jumped up, although there’s nearly not as bad as mine. Getting your first home or even your first Credit card is hard without a good score and when you do get one it has super High rates and a very low lend rate of $200…. 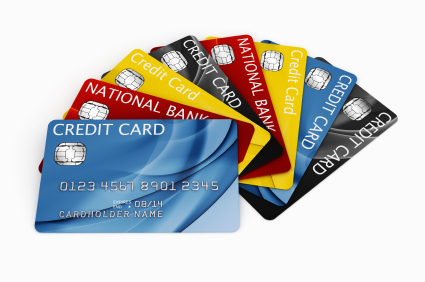 I can show you how to improve your credit score to get the $1000 to $5000 cards and get you on the road to success. I will also show you how to use these wisely so you do not get into trouble. Yes even the Government is now involved in the fraudulent practices of the collection agencies. I will show you where to go to get assistance from the U.S. Government all ONLINE! so no need to speak to a person and wait for hours, it literally takes 5 minutes. For a one time fee of $49.00 Now Only 29.95, you can be on the road to Credit Recovery! No Joke I will show you How I went from a 417 to a 720 in a couple months. To be honest, I am 1 guy that built this website, and I am the only one giving you the secrets that the big time expensive lawyers do not want you to hear my words, I researched and I did what I am going to show you once you buy this. I do not have a team of programmers and Marketing folks.Just Me and I am doing the best I can; I am always looking for better ways to fix my credit, so far it has been nice. So I pass this on to you, and you will see how simple it will be, I have started a private group for all members to see and share their journeys to financial freedom of the credit beast! I will Continually work on this site, and if it works out as well as I think, then I will make it my full-time job to help others Improve their life. Join My Mailing List to be informed when I go live. Your results can and will differ from mine, you may get better results or you may get worse results than I did. I am only showing you how to repair your credit reports, it takes effort on your part to succeed, the more you work on it the progress you will see. This is not meant to cheat the credit companies, that is dishonest and immoral, so please only use this if you truly are in desperate need of help. Always Be informed of New tools I may Find and Want to pass on to you!